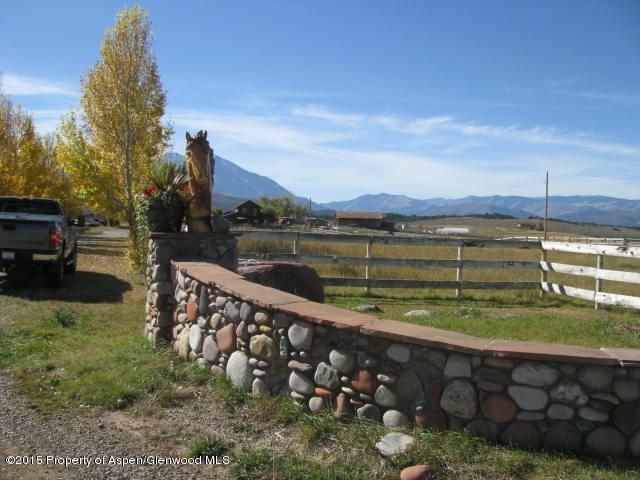 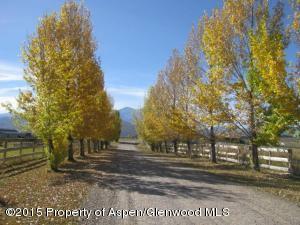 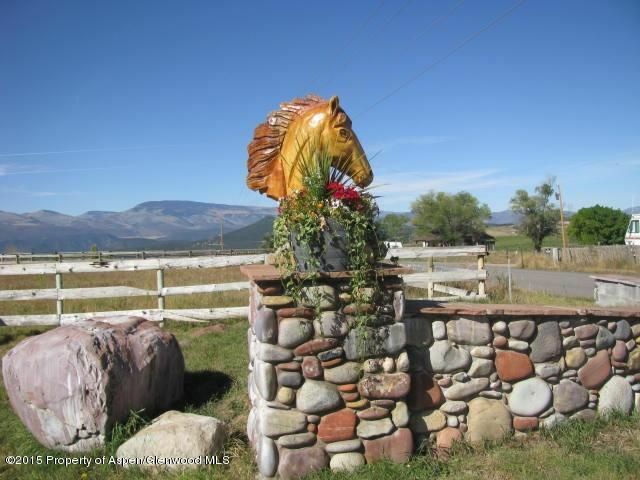 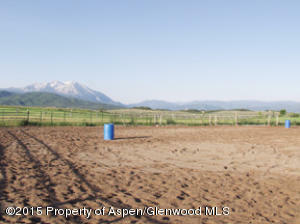 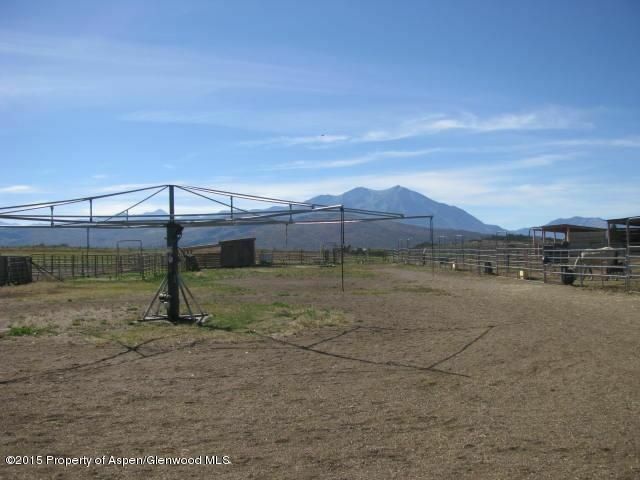 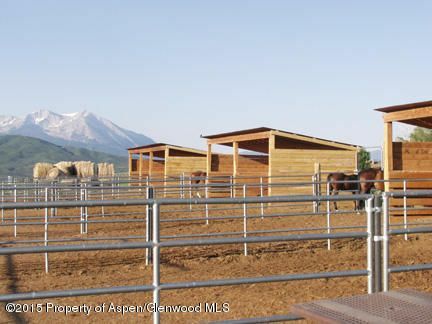 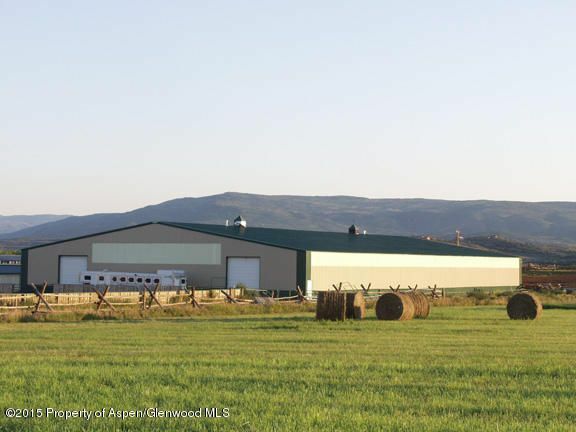 INDOOR RIDING ARENA, OUTDOOR RIDING ARENA, 14.49 Acres on Missouri Heights with incredible views of Mount Sopris and the surrounding Mt. 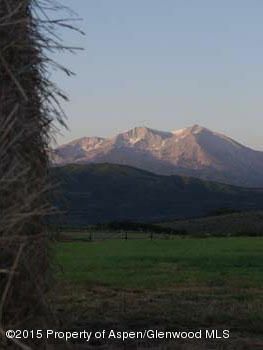 peaks! 110ft x 200ft indoor arena, heated tack room, office & more. 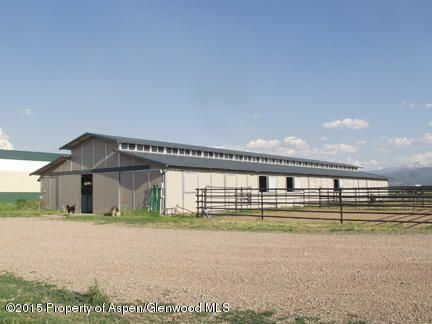 Main barn (mfg by MD Barns) 120x48 ft with 15 stalls, bathroom, wash stall tack room. 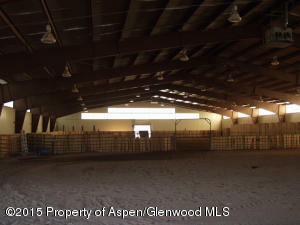 Hay barn (40x70) plus 12x70 lean-to off the side and equipment room. 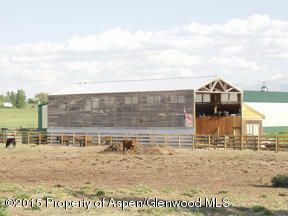 12x60 cattle shed. 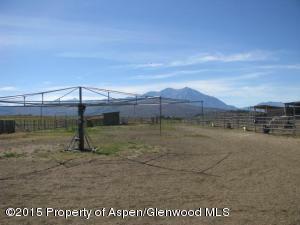 3 - 30x30 day turnouts, 8 - covered runs, Grover 6-horse walker and automatic waterers throughout the property. Irrigation water and front and rear pastures with approx 15 tons of hay production (1st cutting). Zoning allows for a main house and an ADU and there is an exempt well in place with 2/3 ownership. Good 6 yr rental history and CAP rate with shared use currently with tenant and owner.